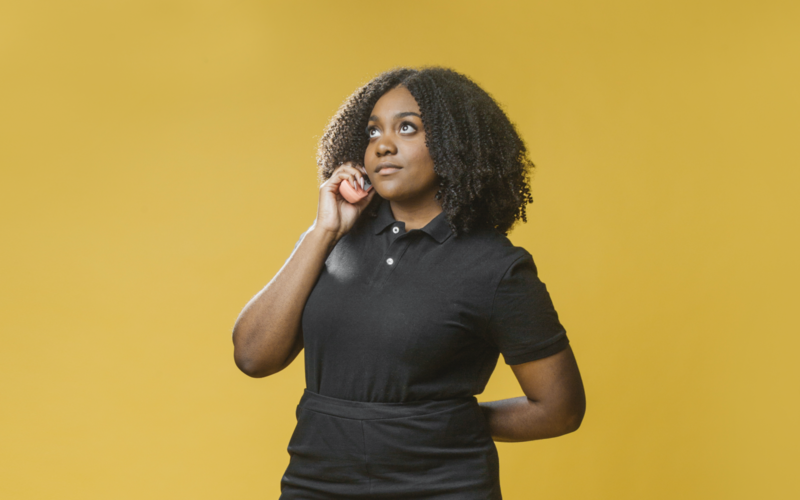 After years of loose tracks and features for friends like Chance The Rapper and Mick Jenkins, Noname finally released her debut album Telefone last year, and she didn’t disappoint. The Chicago rapper has been touring ever since, but now there’s good news about new music. Today, she’s taken to Twitter to announce that her next project is titled Room 25. There’s currently no word on whether it’s an album, mixtape or EP, nor is there any idea about a release date, but at least there’s something to get excited for soon.